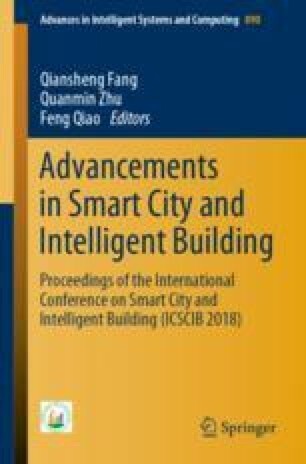 In order to improve the efficiency of occupant evacuation in high-rise and intelligent buildings, this paper analyzes the disadvantages of traditional emergency evacuation in high-rise buildings and conducts the feasibility analysis of using an elevator as the evacuation tool. With the help of evacuation software, Pathfinder, simulation experiments are given to study the collaborative strategies among stairs and elevators under partial and total building evacuation. Results show that with the guarantee of safety and reliability, an elevator is a very efficient tool to evacuate occupants in high-rise buildings, especially those mobility impaired occupants. Combination of stairs and elevator can not only reduce the evacuation time but also shorten the occupants’ travel distance.